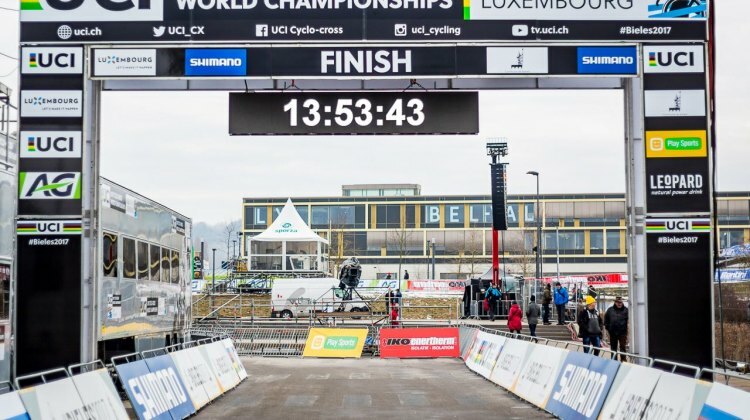 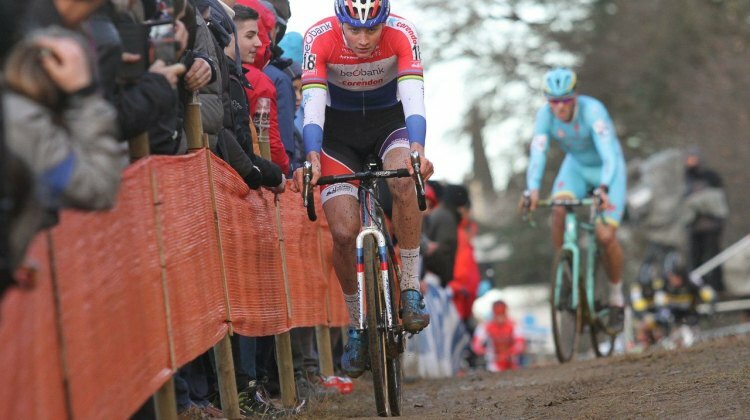 The Dutch will be defending their home turf in Valkenburg-Limburg at the 2018 Cyclocross World Championships. 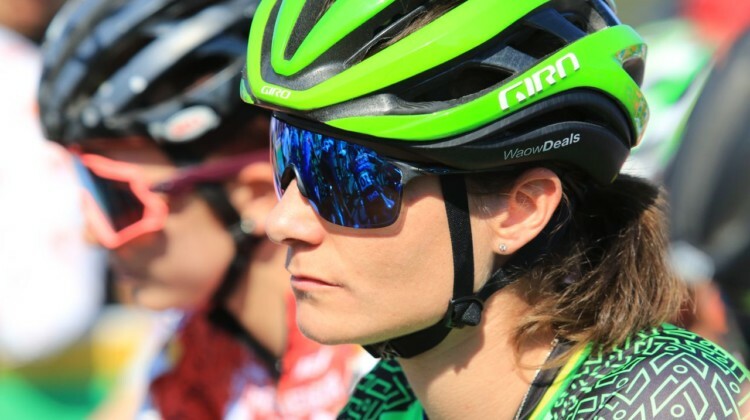 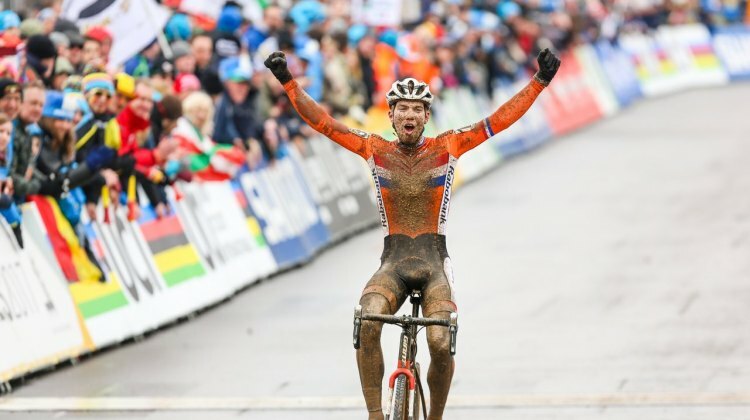 Find out who will be donning the orange for Worlds this year. 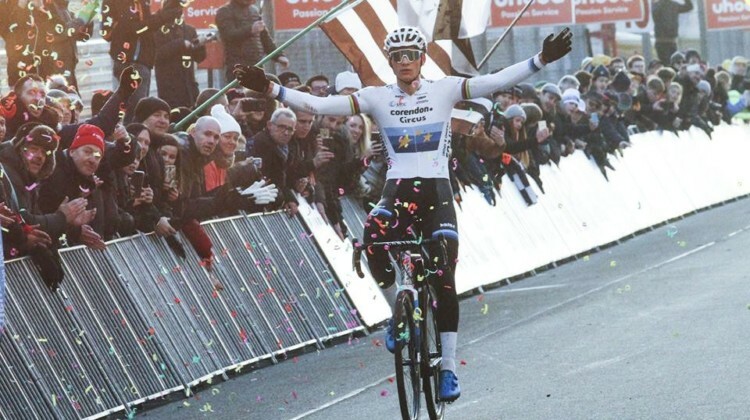 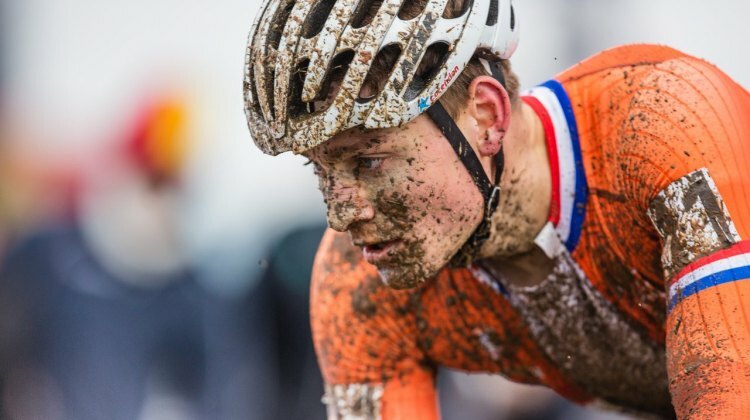 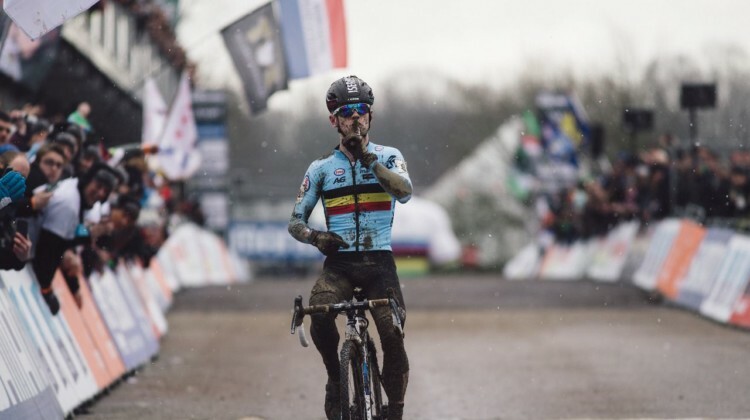 U23 crusher Joris Nieuwenhuis stormed the competition at 2017 Cyclocross World Championships in Bieles. 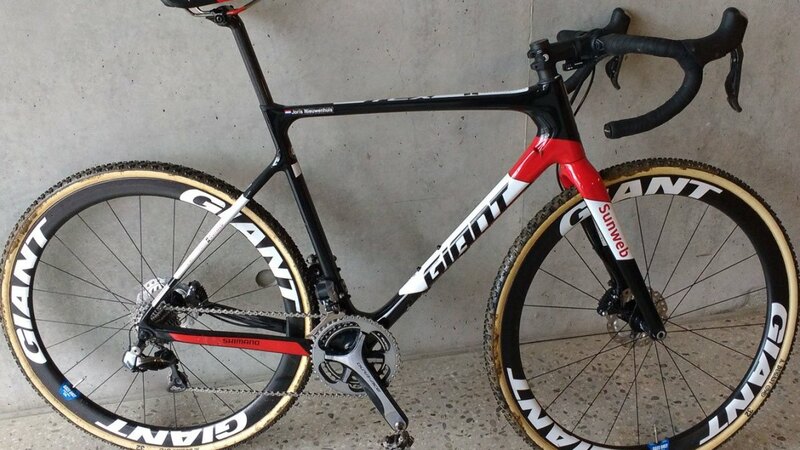 Here we check out his Sunweb team edition Giant TCX. 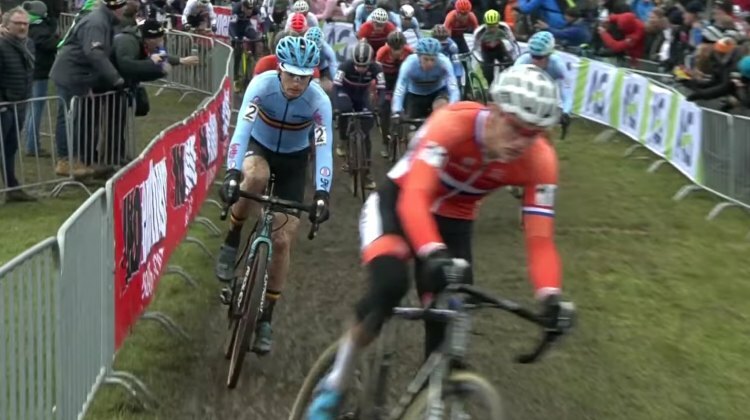 The racers faced the sloppiest conditions of the weekend, but Joris Nieuwenhuis of the Netherlands enjoyed the cleanest race of the weekend to win the U23 Men. 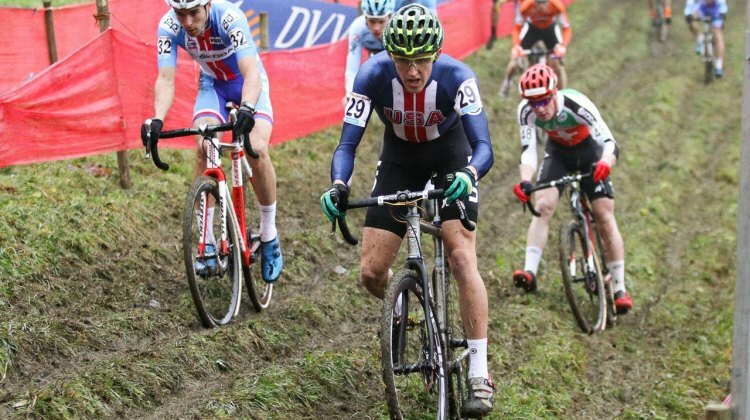 We’ve got the full 2017 Cyclocross World Championships U23 Women’s start list below, sorted by call-up. Want to see a different order? 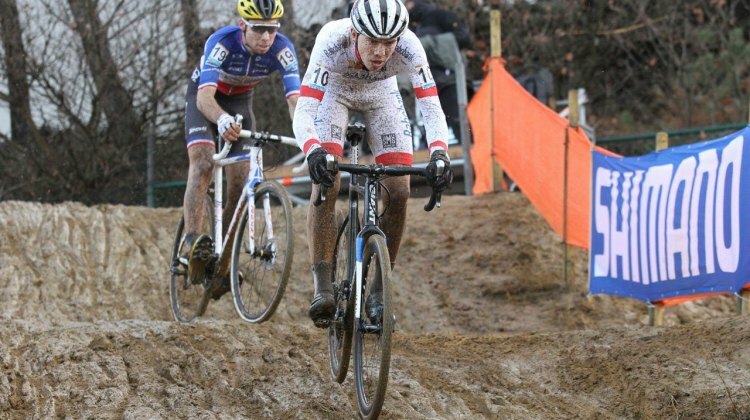 Have at it and sort to your heart’s content. 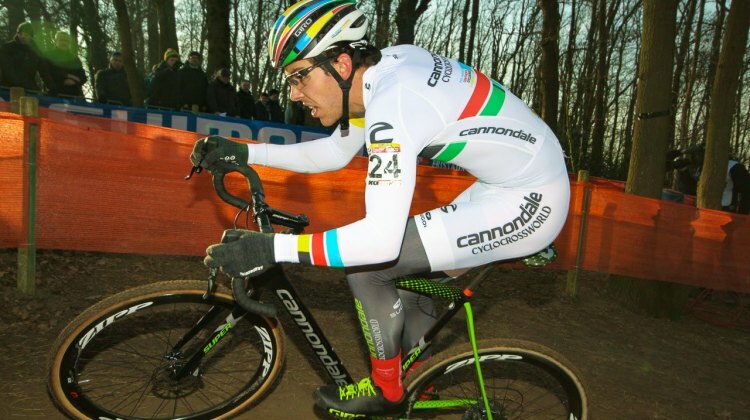 Ducth U23 Joris Nieuwenhuis showed in Hoogerheide he’s ready to help execute a Dutch Sweep at the 2017 Cyclocross World Championships, while American Curtis White led a five-strong American team with a top ten finish. 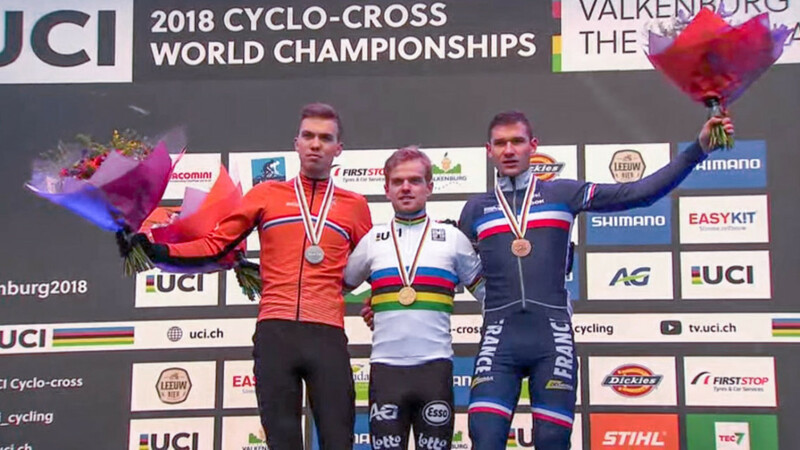 Joris Nieuwenhuis from the Netherlands took the win at the Heusden-Zolder World Cup race for the U23 Men’s category. He beat out Clement Russo (France) with Adam Toupalik (Czech Republic) finishing third.